Builder's Special! This lake front 85 X 650 sq. 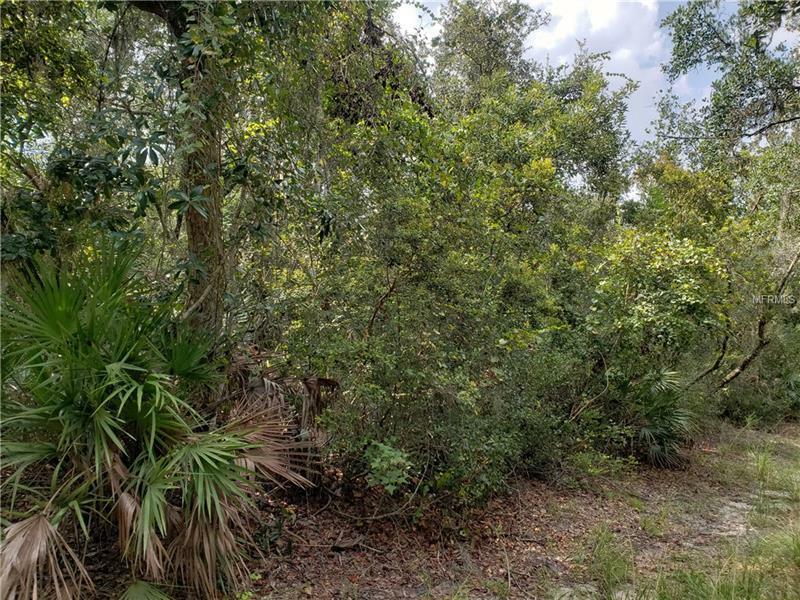 ft. 1.2684 acre lot is a great property to build your house. Zoned as a prime agriculture. Close to shopping, restaurants, State Rd. 415 going to Sanford or going to Daytona Beach and Orlando Attractions. Copyright © 2019 Mid Florida MLS. All rights reserved. The data relating to real estate for sale on this web site comes in part from the Internet Data Exchange Program of Mid Florida MLS. Information provided is for consumer's personal, non-commercial use and may not be used for any purpose other than to identify prospective properties consumers may be interested in purchasing. RE/MAX Core Collection participates in the MFRMLS Internet Data Exchange (IDX) program, allowing display of other MFRMLS broker's listings on this site. However may not include all listings currently available. Information is deemed reliable but not guaranteed. Information last updated at 2019-04-19 21:55:51.